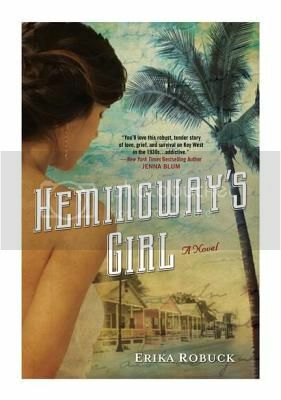 Yesterday I reviewed the wonderful new novel by Erika Robuck, Hemingway’s Girl. Today I have two copies to give away to readers with US mailing addresses. To enter, simply fill out the form below by 11:59 pm Central on Monday, September 17th. Thanks for the giveaway — I’m dying to read this one! Great choice for a giveaway, thanks very much.